It is looking like January is going to finish overall, as a calm, cold and dry month. Perhaps February will offer something more ‘lively’ or even snowy? Looking ahead the first week of February does indeed look windier and wetter but no sign of snow. As always, time will tell. A wetter and windier theme as we enter February? 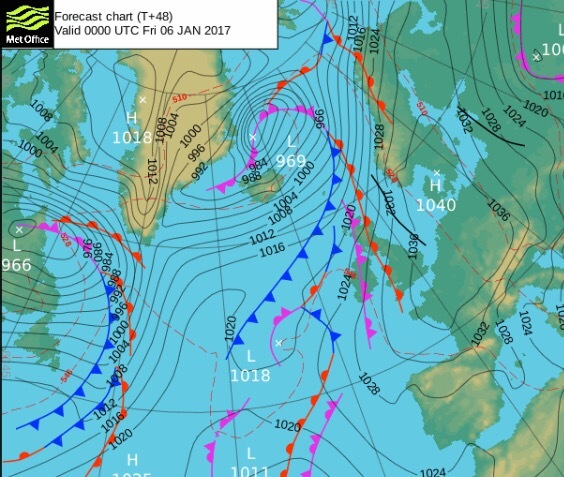 Looking ahead: There is a reasonable chance that the Jet Stream will kick into gear into February so expect wind and rain. As always, keep up to date on Twitter by following @ChadWeather. This is one of the most benign forecasts I’ve ever written in my blog. The weather is stuck in a rut and the last few days have been depressing. Drizzle, mizzle, fog, low-cloud and darkness. Horrible. 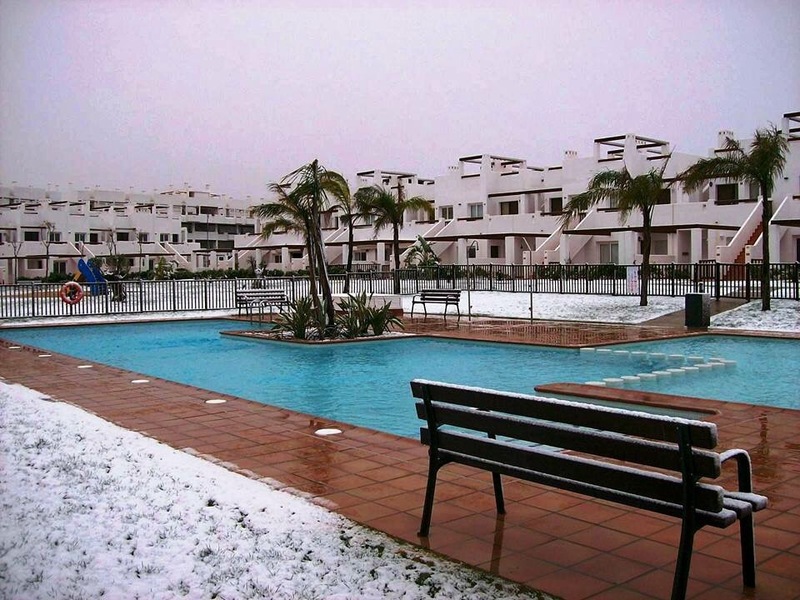 To top things off, as you know I’m a cold- and snow-lover, even Spain has been seeing snow today. 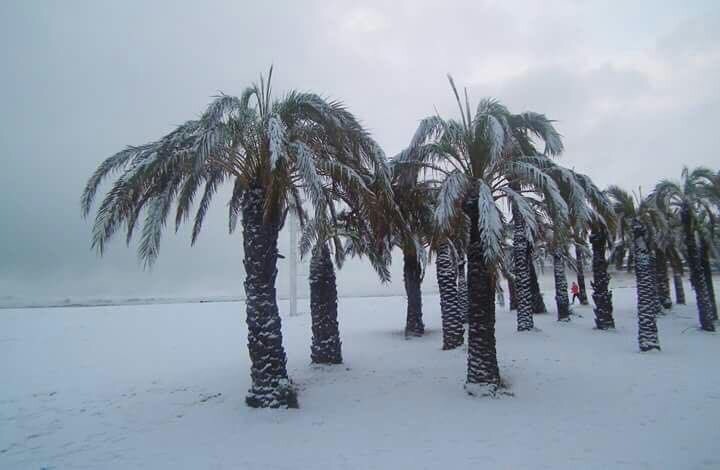 @barrabest on Twitter: Xàbia (Jàvea) Beach on the Costa Blanca, just north of Benidorm, in Spain today. Photo via Patricia Smyth McKeown. Most of Europe has been cold and snowy and this cold air has extended to most countries bar the U.K. (the SE being an exception for once). 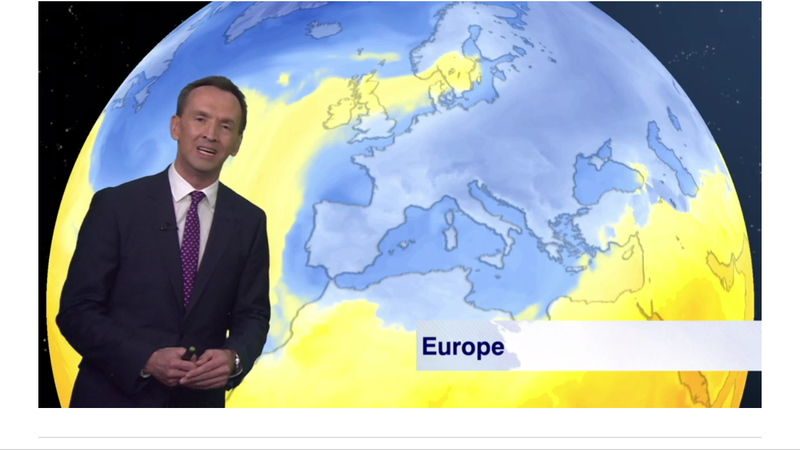 This graphic from the BBC shows exactly where the cold has spread to across Europe. So, are we into for a share of this widespread cold. Well we will all become a little colder towards the weekend but we won’t get any snow or anything resembling very cold conditions. We have high pressure in charge of our weather but for us it’s a ‘cloudy high’, which means we’ve dragged in a lot of cloud from the west which is ‘trapped’ and can’t escape. With the sun weak at this time of the year, there’s no strength in it to even attempt to burn off the cloud. This leads to a bland outlook. Oh, one thing this weather has done, is broken one of my records. The difference between the Max and Min temperatures during a day, is called the diurnal temperature variation. My previous record was 0.9°C in January 2013. This was beaten on Tuesday 17th January 2017 with the range being just 0.8°C thanks to the lack of sun and damp/dull/misty conditions. See all records here; Chadderton Weather Records. Looking ahead: Settled early next week before things look to turn unsettled from the west with rain and milder temperatures. Wanting snow and some ‘proper cold’…..then forget it until February. Keep up to date with my local forecasts on Twitter by following @ChadWeather. Headline: Colder with snow for some of us. Thursday: A very cold northwesterly wind in place which will bring some rain, hail, sleet & snow showers. Some of the snow will settle leading to tricky driving conditions with some ice later but this is expected to be in areas that are above 225M. You can reference the local elevation map or use the link to see what height you are above sea level. Max 3°C but feeling sub-zero in the wind. Use this link to see exactly how many metres you are above sea level, http://www.altitude.nu/ or for local locations see the image below. Looking ahead: Mild initially but turning slowly colder from midweek with a chance of a cold easterly feed being established. Keep up to date via my Twitter account, @ChadWeather. 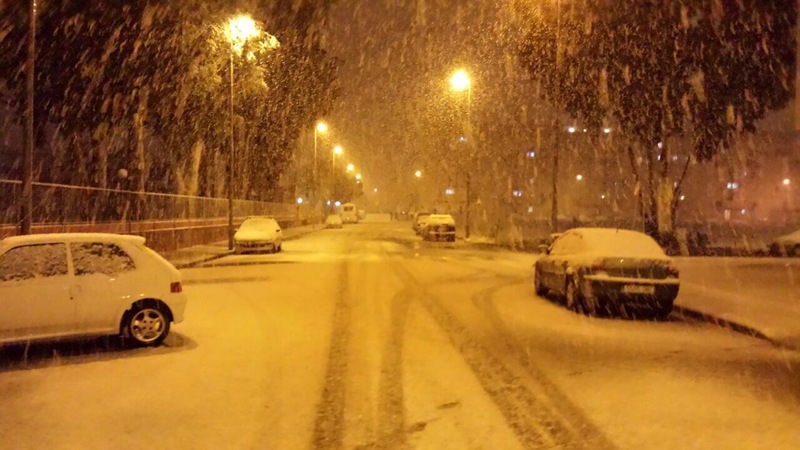 Images: http://www.chorleyweather.com/, http://ukweatherforecast.co.uk and Oldham Council. Forecast issued at 16:30 on the 11th of January 2017. The media have been at it again with their annual, or is it now weekly, lies about a Killer Freeze on the way with record low temperatures and more snow than we’ve ever seen before. Unfortunately some folk, especially the vulnerable still believe this tripe, so spread the word, never believe their headlines. I’ll be the first to let you know, if we are due any snow and plummeting temperatures. Not much sunshine at the weekend but not a washout. 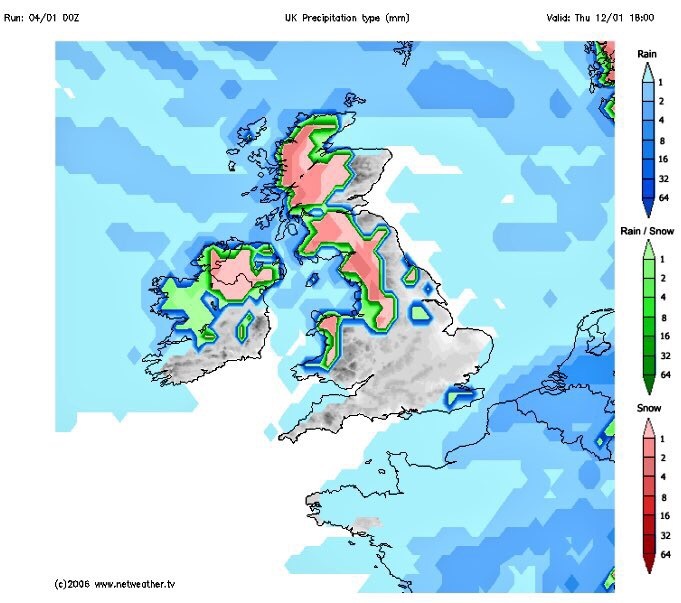 Wintry showers later next week? Thanks for all your support on Twitter and with the blog in 2016. Here’s to an eventful weather year in 2017. Follow @ChadWeather on Twitter for the latest up to date forecasts.